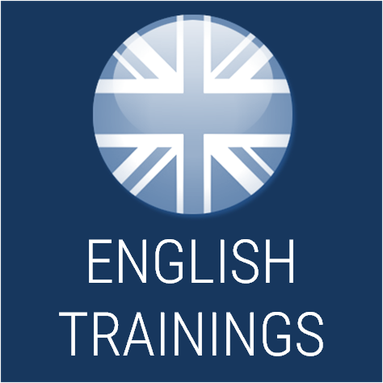 Due to the high demand for international and english speaking trainings we now roll out the core bestsellers of our portfolio in English language. All trainings are held by Stefan Spiecker, who speaks English fluently and who is easy to understand also for non native speakers. He has more than 20 years of working experience in international project teams and is also board member of an international NGO.